Get Six Weeks Rent Free! Lease term exclusions apply. Fill out the form to claim this offer! Welcome to the neighborhood. Learn more about life in Johnstown. 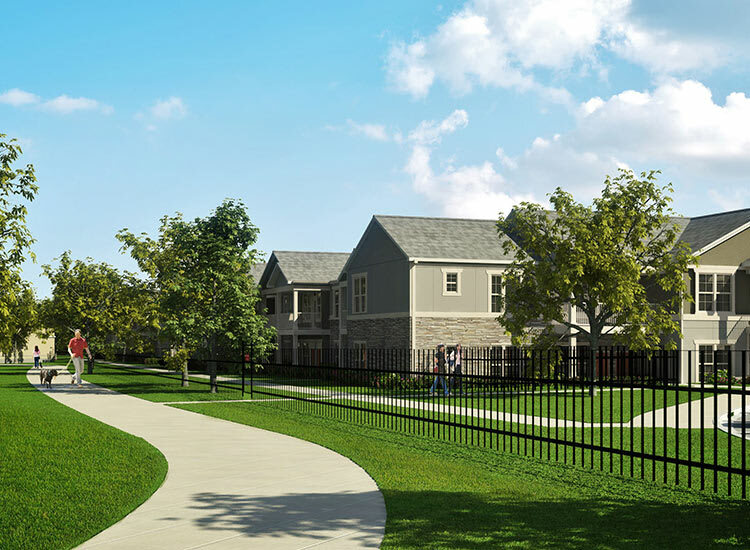 Click to learn more about the Springs at 2534 pledge. Springs at 2534 offers luxury, townhome-style apartment living in Johnstown, Colorado, convenient to both Loveland, Greeley, and Fort Collins. 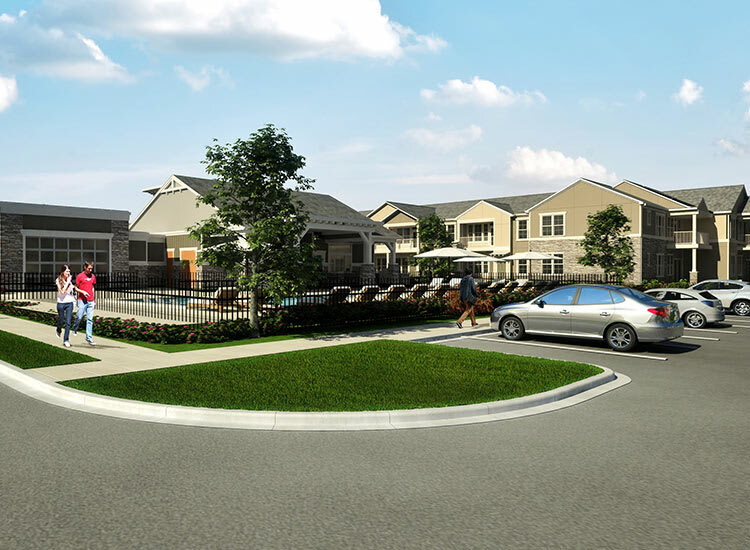 Springs at 2534 offers the community amenities and luxury apartment features you desire most. 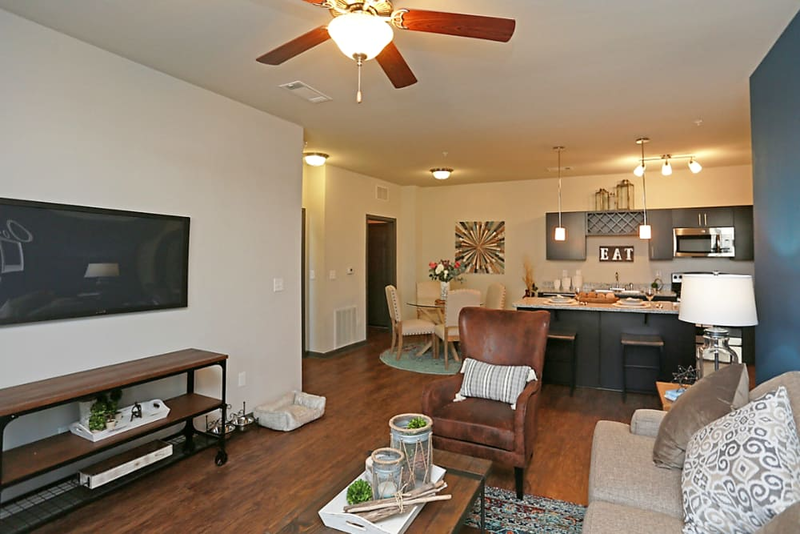 Our Studio, 1, 2 & 3 bedroom townhome-style apartments include hardwood-style flooring, custom cabinetry, granite countertops, stainless-steel appliances, and in-home washers and dryers. All of the features you’d choose for yourself come standard at Springs at 2534. Amenities like our swimming pool, grilling stations, clubhouse, and fitness center make our community a dynamic and relaxing home base. Springs at 2534 loves your furry family members - we do not have any weight limits on pets and pride ourselves in being the most pet-friendly apartment community in Johnstown, CO! We have a pet spa station & on-site pet park for our residents to use. 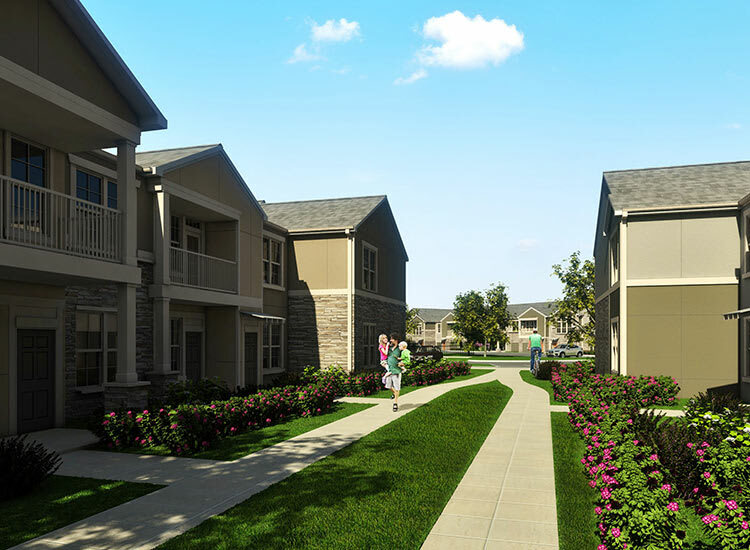 Every apartment home has first-floor direct entrance with large patios or balconies - no shared hallways! Every design decision was made with convenience in mind. Live without hassle at Springs at 2534 - you'll have access to luxury amenities, 24/7 Maintenance, groundskeeping, and unbeatable customer service. At Springs at 2534, great customer service means wonderful and personal greetings, well-maintained grounds you can be proud of, quick and quality maintenance resolutions, and timely follow-up from our team. You can always count on us to listen and be accountable. We love your pets at Springs at 2534! Work hard and play harder when you choose to call Springs at 2534 home. 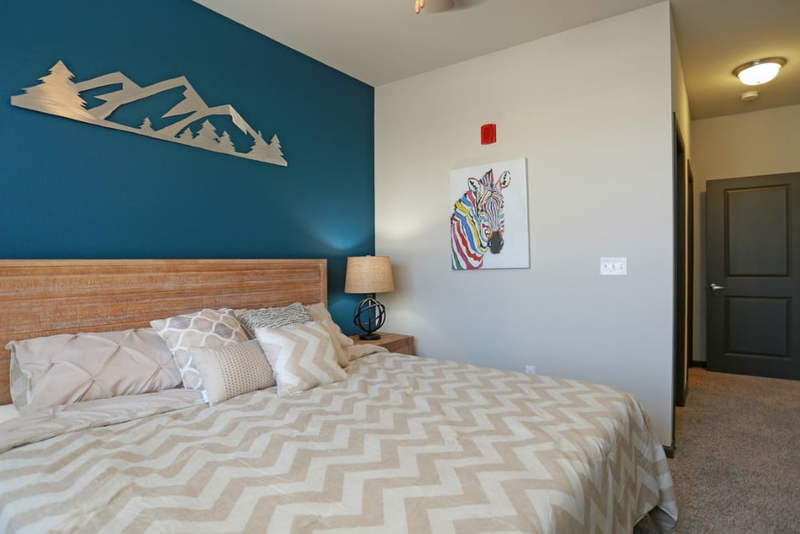 We’ve curated the best amenities and features to enhance your townhome-style apartment living experience, all while being surrounded by the perks of the Loveland and Greeley area. Enjoy a day of shopping and dining at The Shops at Foothills, Promenade Shops at Centerra, and Outlets at Loveland. Here you’ll find popular stores like REI and Macy’s and dining at Bent Fork, P.F. Chang’s, and more. Our location in Johnstown places you exactly where you need to be. With easy access to Highway 34 and Interstate 25, all of Colorado becomes your playground. When it comes to work, you’ll be near area employers including University of Northern Colorado, Banner Health, JBS Swift Processing, Hewlett-Packard, State Farm Operations Center, and Medical Center of the Rockies. 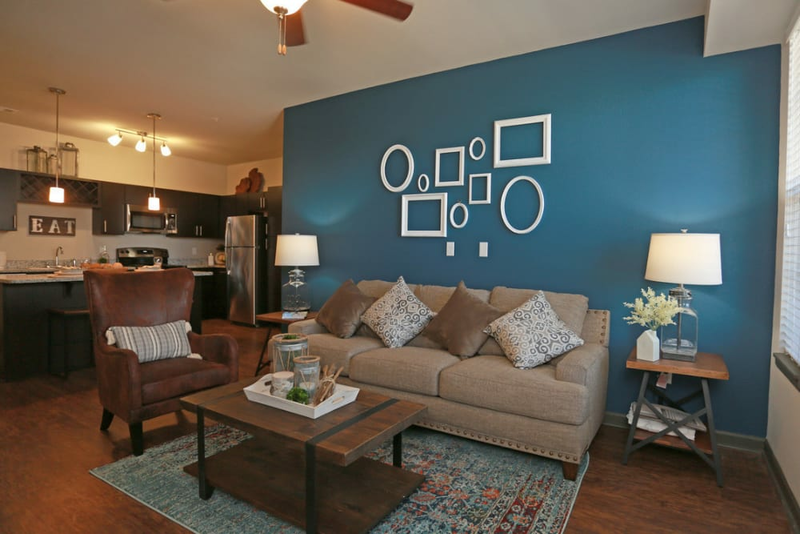 Come see for yourself why Springs at 2534 offers residents the best in Johnstown living. Contact us to schedule a personal tour and visit the neighborhood while you’re here to get a feel for your life in the Loveland and Greeley area. Pets enhance our lives in special ways, which is why it’s important we offer pet-friendly apartments near Greeley. We invite your furry friends to join you in your life at Springs at 2534. We’ve created a pet-friendly environment that includes a leash-free, fenced pet playground. Your canine companion will love living a luxurious lifestyle at Springs at 2534. Take a moment to review our pet policy and contact us with any questions you may have. 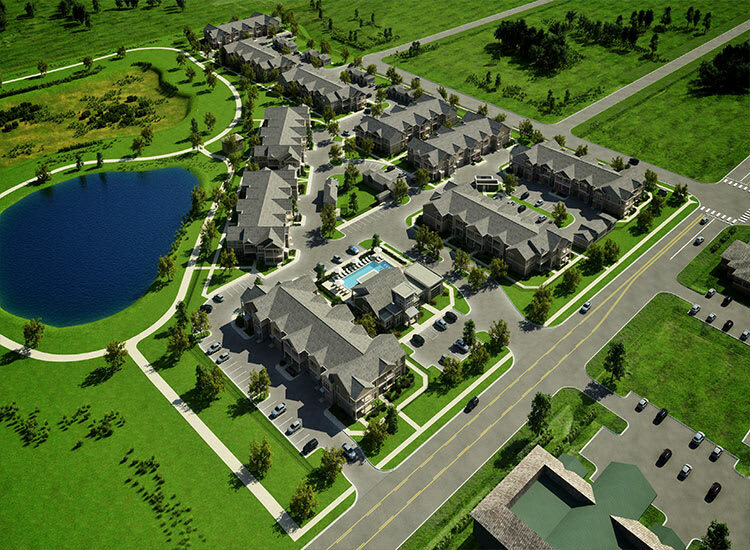 We look forward to meeting you and your pet at our Studio, 1, 2 & 3 bedroom townhome-style apartments in Johnstown, CO.